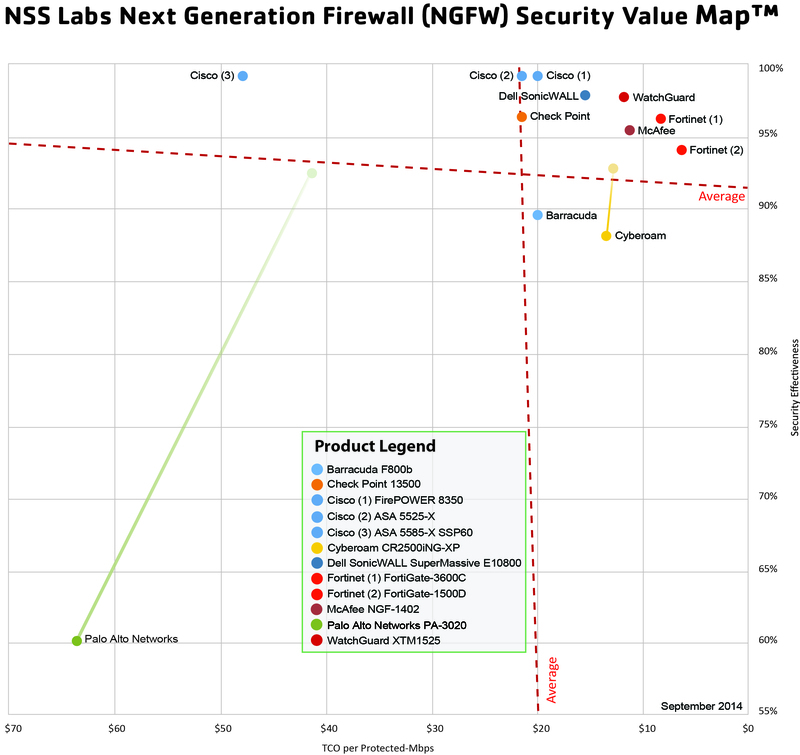 NSS Labs just completed its analysis of next generation firewall (NGFW) appliances and WatchGuard is excited to share that our XTM 1525 is one of the top-rated appliances, delivering a leading combination of security effectiveness and value in terms of both the cost per protected Mbps and security effectiveness (see Value Map below). According to the report, the XTM 1525 blocked 96.7 percent of attacks against server applications, 98.7 percent of attacks against client applications, and 97.8 percent overall. It proved effective against all evasion techniques tested and passed all the stability and reliability tests. WatchGuard’s XTM 1500 Series delivers up to 25 Gbps firewall throughput and 10 Gbps VPN throughput. Like all WatchGuard NGFW and Unified Threat Management (UTM) appliances, the 1500 Series includes WatchGuard Dimension, the award-winning security visibility tool that helps instantly isolate and distill key network security threats, issues and trends. For complete information on the 1500 Series, click here. 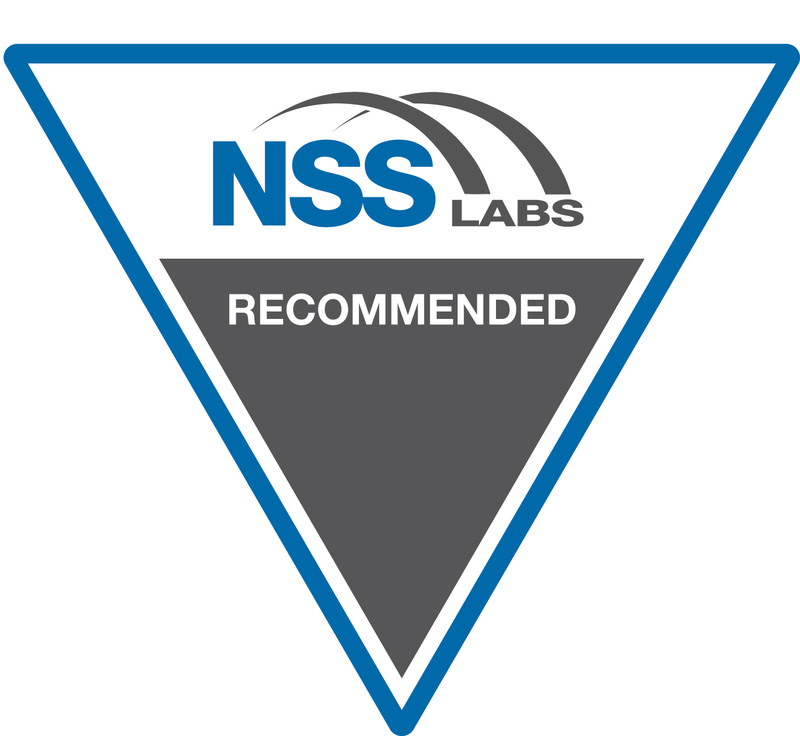 To access NSS Labs’ report, click here. « Does your firewall provide “X-Ray” vision into configurations and network traffic? WatchGuard’s does.